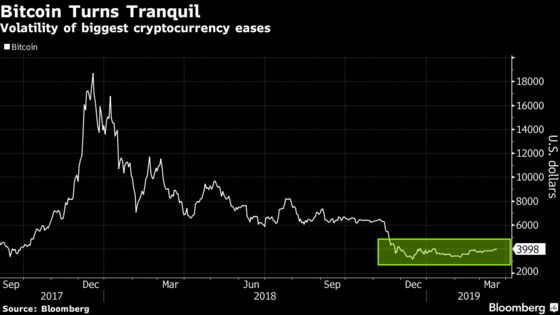 (Bloomberg) -- Retail investors are lining up for the latest twist in the never-ending crypto craze. 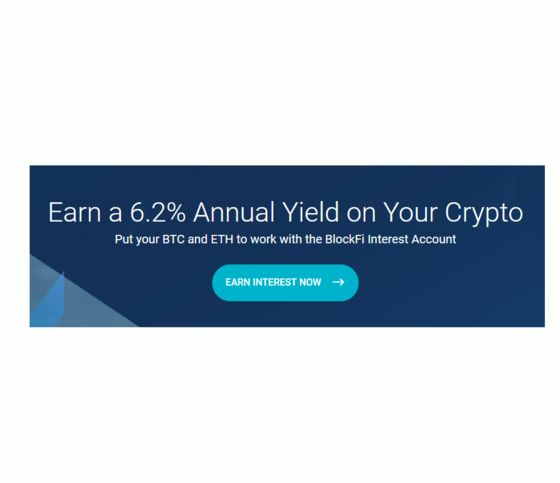 BlockFi, a fintech startup backed by billionaire Mike Novogratz’s Galaxy Capital, began providing interest-bearing accounts this month that offer up to 6.2 percent in annualized returns paid in Bitcoin or Ether. Since a March 5 launch, they’ve attracted at least 10,000 customers, 90 percent of whom are retail investors. The company has taken in over $35 million in deposits, with large accounts pulling the average balance up to about $40,000.